On Nov. 30th, Sheena, Layla and I joined Sheena’s Mom on a trip to India! It was sort of a last minute decision to go. There was no particular reason to be there, but a lot of Mom’s family was going to be back in Kerala from the Middle East, so it was a mini family reunion of sorts. We’ve traveled with Layla plenty of times, but never internationally. We packed whatever we could think of to keep her entertained and fed (in case she didn’t take to all the Indian food). 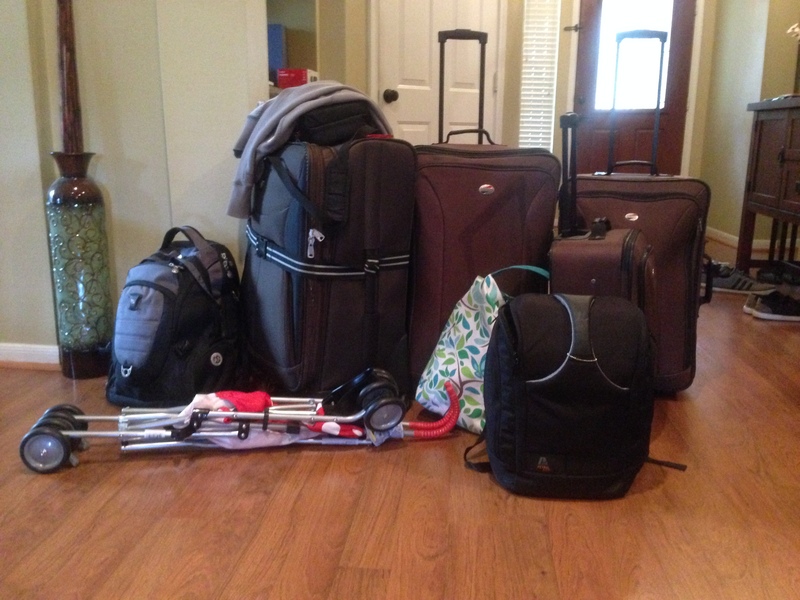 My goal was to travel light, but it’s inevitable to pile on extra items since you never know what will be available until you get there. 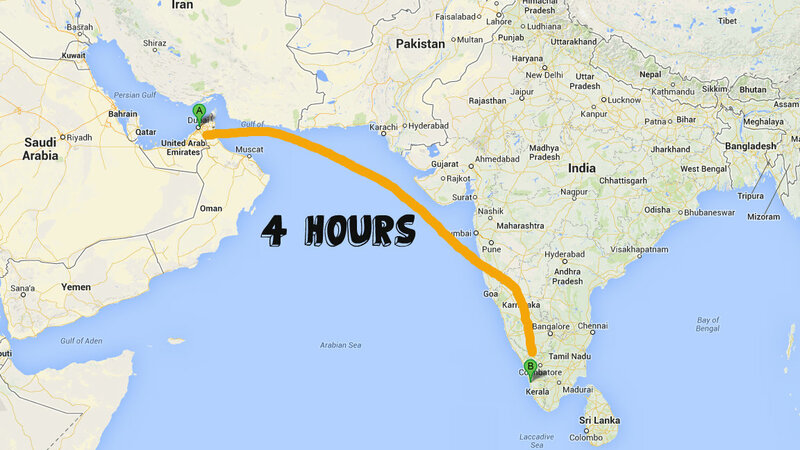 While we were there, we did a ton of traveling within Kerala, but let me start with our journey to India. From Houston, we took a 14 hour flight straight to Dubai. After about an hour layover, we jumped onto another 4 hour flight to Cochin, India. 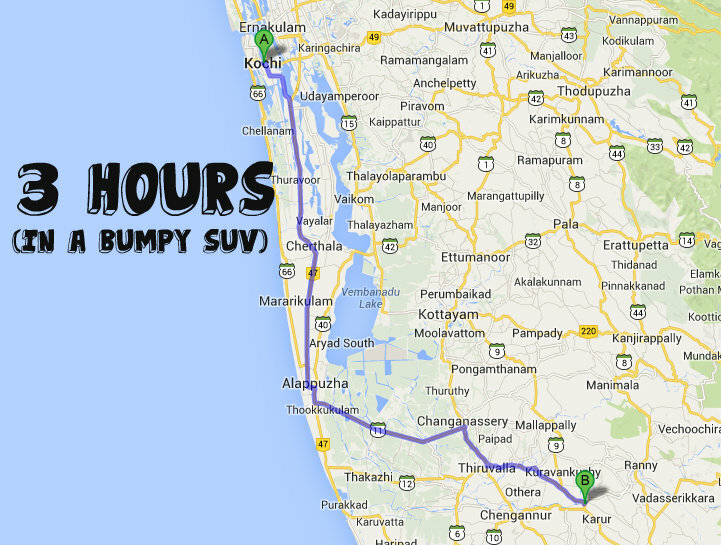 From Cochin, we hopped into an SUV and drove for 3 hours to Kozhencherry (where Sheena’s family is from). Needless to say, we were all exhausted! My biggest worry was Layla. Surprisingly, she did great! The flights had personal TVs, so she was watching (and singing along) to Mickey Mouse Clubhouse for a majority of the time. When she wasn’t doing that, she basically ate and slept. She did get fussy for a little bit, but considering the 21 hours of travel just to get to our destination, I think she did really well. Our “home base” was Sheena’s uncle’s house. It seems just about all of Mom’s family lives relatively close to each other, so it was easy to go from house to house, but when we traveled to more touristy parts, every drive felt extremely long. Rather than trying to cram everything in one blog post, I’ll cut it up to multiple posts based on our mini-excursions while we were there. 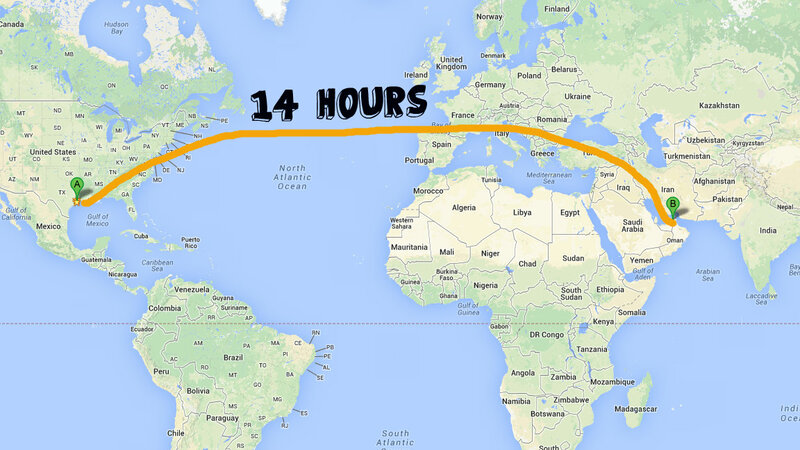 Here’s a quick overview of our journey to India! WARNING: This video may be boring to you since it’s basically home video of our family vacation. As I get more time, I’ll edit the other videos of our excursions and post ’em as time allows. Enjoy!